Winter means days filled with fun and lots of fantastic activities and experiences that will make this colder season simply unforgettable! Find out the best experiences that you mustn’t miss in Portugal during the wintertime. Count on us to transform the colder days into dream vacations! Portuguese food is recognized for being comforting and abundant. There is nothing as reassuring on a winter day as a warm, just cooked meal that will fill your appetite while warming your stomach and soul. It’s the perfect time to savor the high quality wines, the conventual pastries and the traditional dishes. Have you tasted the famous Portuguese bread? 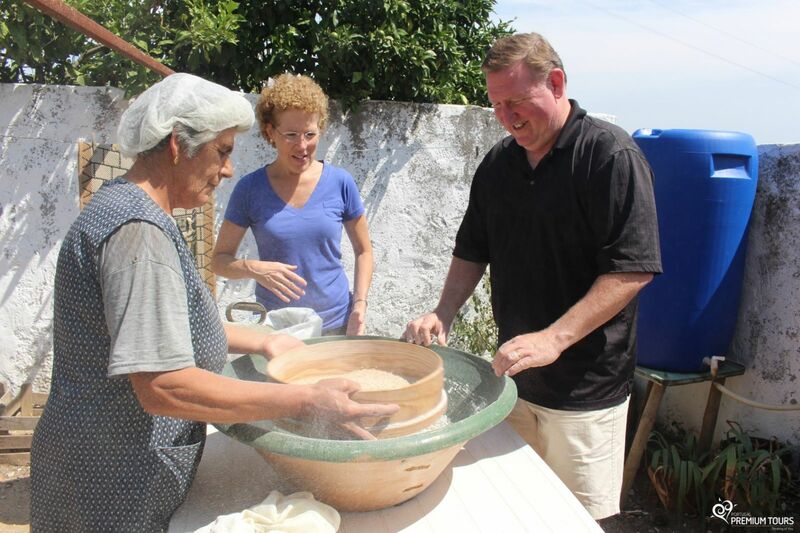 With our private tours in Portugal you can go on a visit to a traditional wind mill, as well as a workshop of the typical homemade bread, where you can learn how to make the traditional Portugal’s West Coast bread and enjoy the regional products. Tiles are a unique part of the Portuguese culture. Admire this works of art in the museums, palaces, churches and many other places. 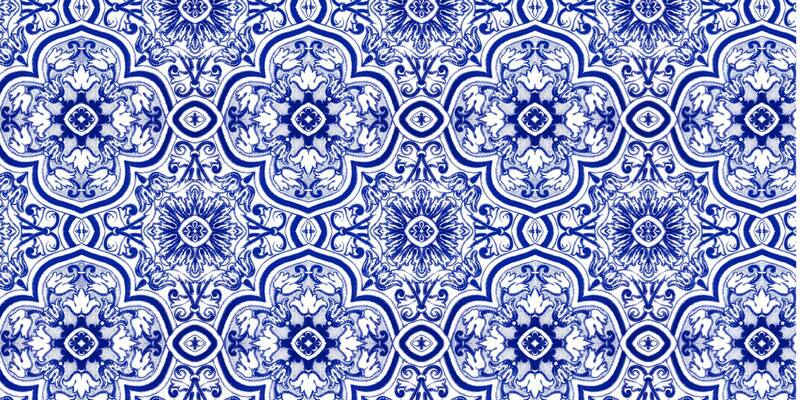 Fall deeper in love with Portuguese tiles by doing a tile workshop. Portugal Premium Tours can help you experience this art first hand, by learning and experimenting how to make a breathtakingly beautiful tile. Portugal’s countless castles have an even more mystical and romantic aura during the winter. Include a visit to the castles while travelling to Portugal. The hardest part will be picking the most beautiful one! Perhaps the imposing Moor’s Castle in Sintra? 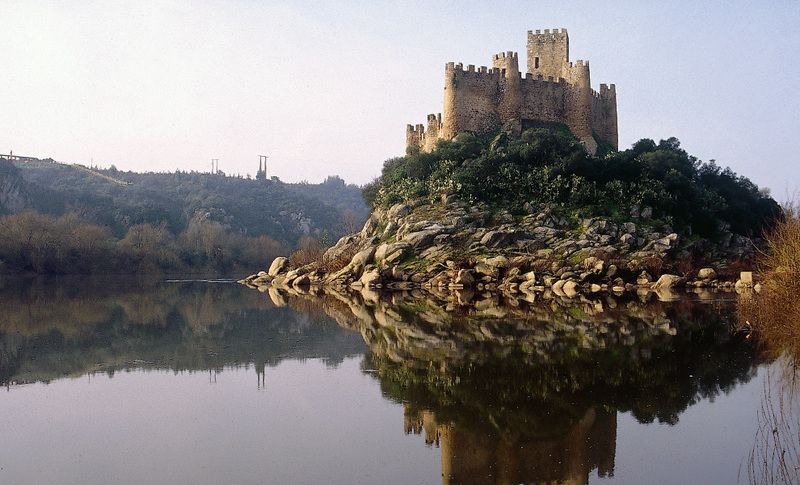 Maybe Óbidos medieval village, full of energy or the Almourol castle, strikingly built on a small island in the Tagus River that looks like it belongs in a movie? 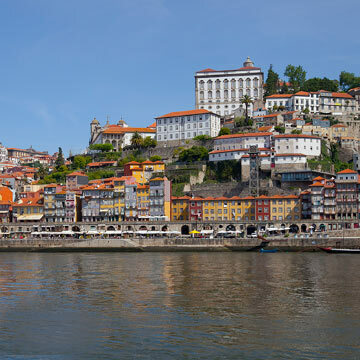 Get warmer during the winter by strolling Portugal’s most iconic cities. Look for the street roasted chestnut vendors that dot the streets and follow the smoke coming out of their stands. Go shopping, whether on the luxury brands in the beautiful Lisbon or on the small shops in an unexpected alley. 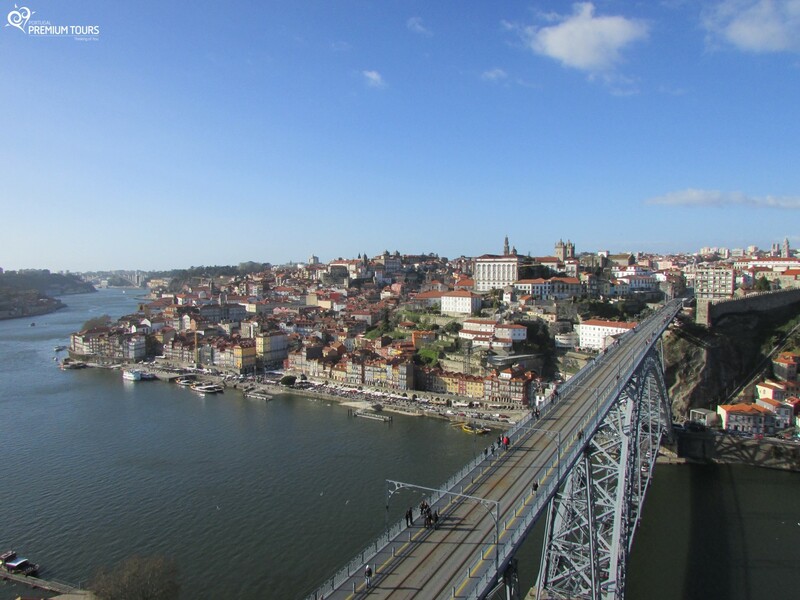 Discover the churches and monuments of Oporto. Fall in love in the romantic city of Coimbra and find out Braga’s mystical energy. Take advantage of the wintertime to discover Nature! 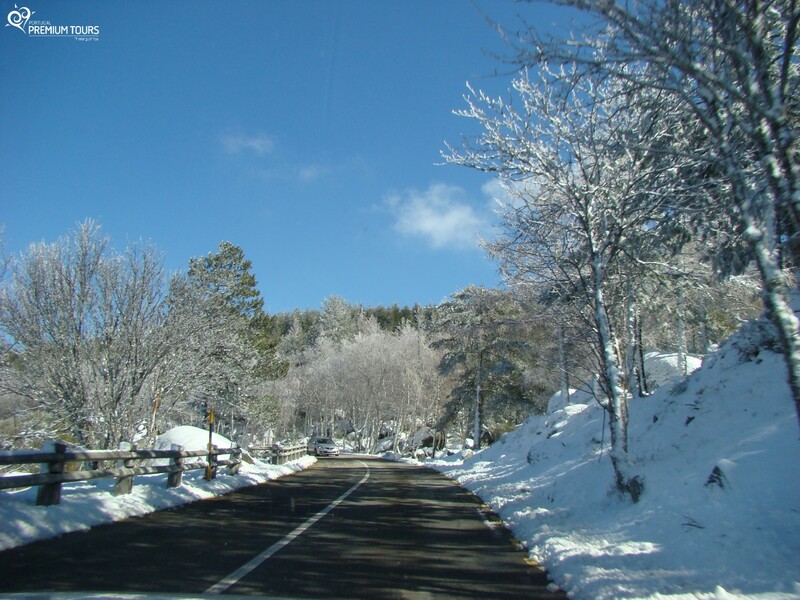 Places like Serra da Estrela are particularly beautiful during the colder months. Here you can enjoy the stunning scenery, try skiing, visit the fantastic museums like the Bread Museum and the Cheese Museum and admire the dormant Nature, dressed in a wonderful coat of snow. Let yourself be amazed by the charms of winter! 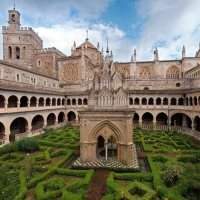 Our private tours will transform your travel to Portugal into a memorable and unique vacations with all the wonders of winter! Cáceres, have you been here? With World Heritage sites, a rich history, incredible monuments and a tasty gastronomy, Cáceres is a great place to visit. Get to know more!